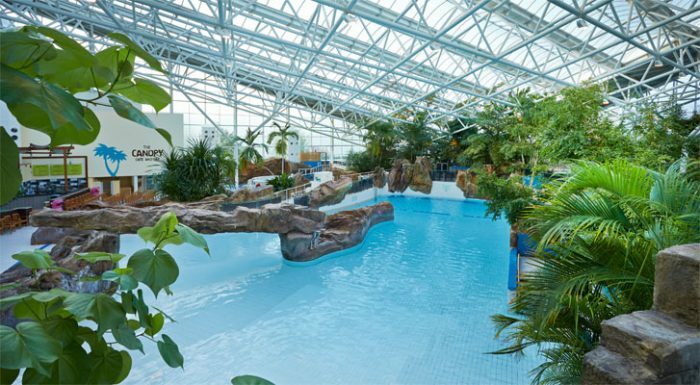 At a blissful 29.5°C Center Parcs have two wonderful spa pools and a special pool for the little ones which includes its own flume and two slides. The warmer outdoor pool is a great area to relax and for a little more excitement. Various depths and widths. Pool only available for Center Parcs guests. Running a range of parent and baby classes and starting new mermaid classes from the summer 2017.